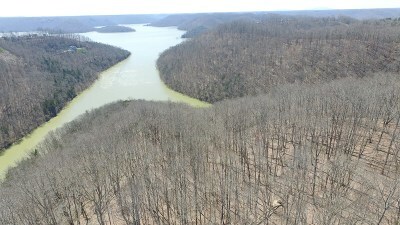 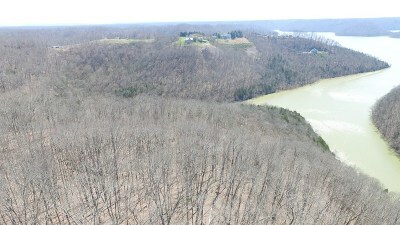 Amazing views of Center Hill Lake. 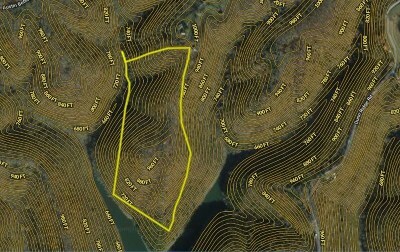 This is a rare opportunity to own acreage with multiple building sites overlooking beautiful Center Hill Lake. 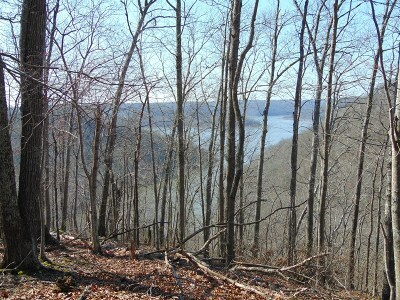 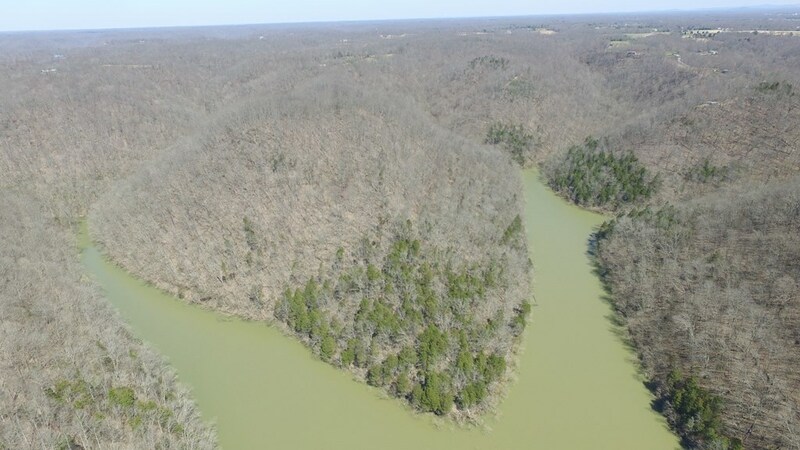 This property is located at the end of a private access easement just 13 minutes from I-40. 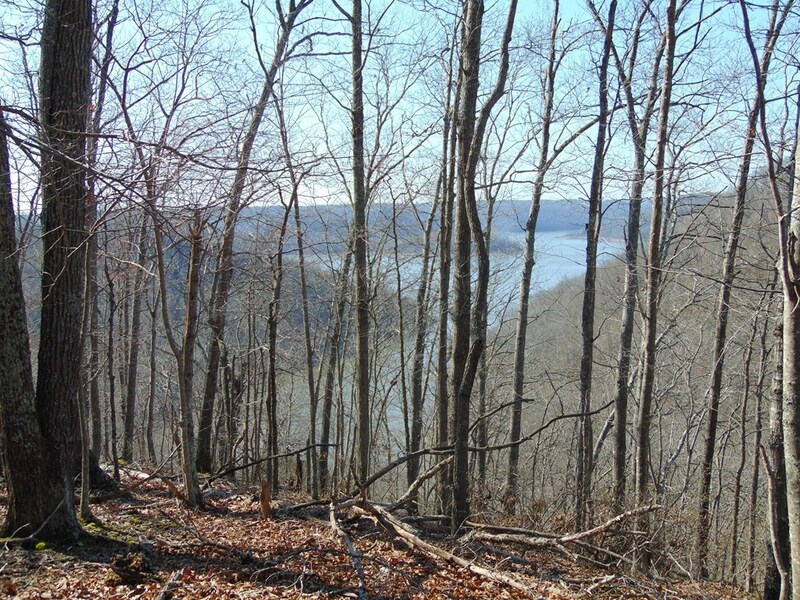 Clear some timber, build your dream house and enjoy the views and wildlife. 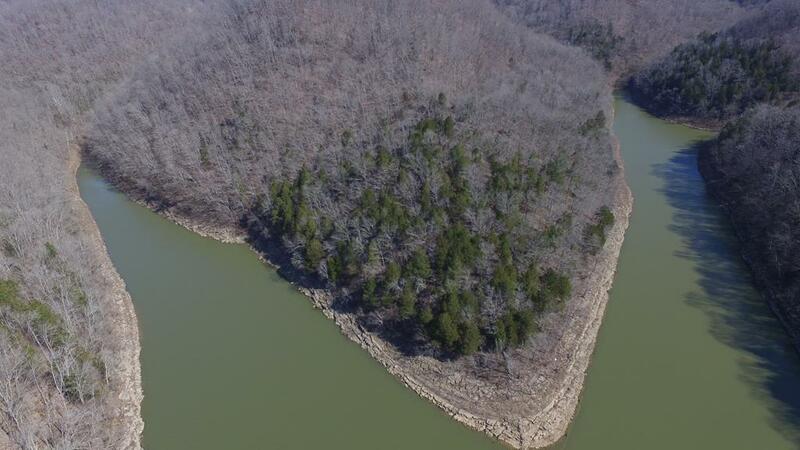 Directions: From I-40 Take Exit 280 And Head South On Baxter Rd., R Onto Cookeville Boat Dock Rd., R Onto Austin Bottom Rd. 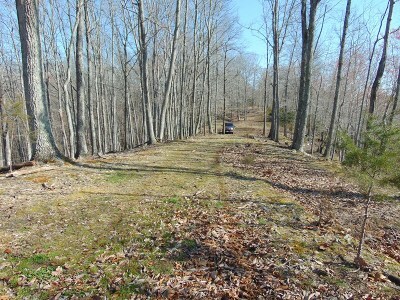 Property Is Approximately 2.9 Miles On Left At Private Road.